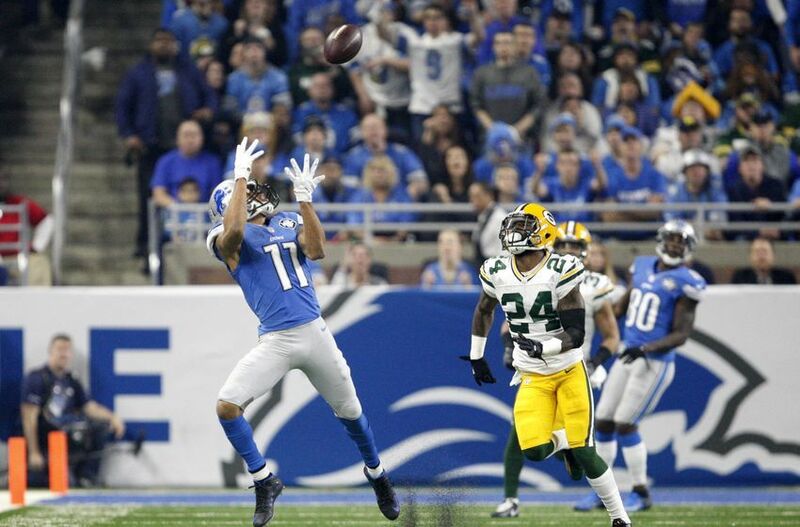 The Packers made good on the optimism Aaron Rodgers showed 6 weeks ago with a 31-24 victory over the Detroit Lions in the 2016 version of the NFC North Championship game. The Packers improved to 3-1 in such games in the last 4 years, and have regained their rightful place as the Kings in the North. 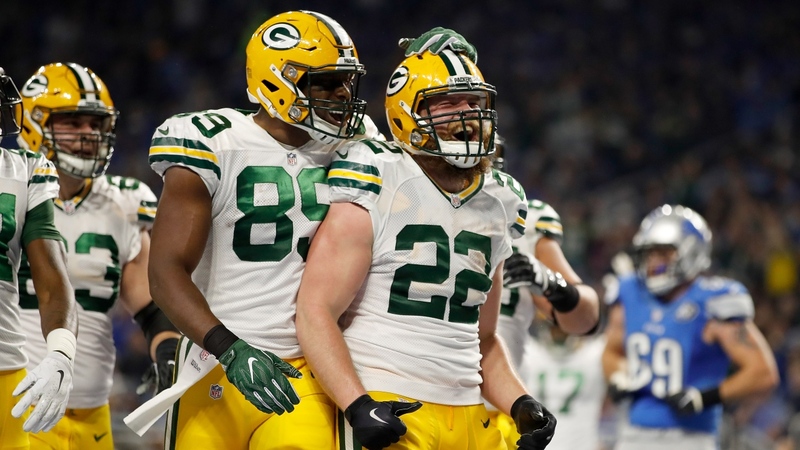 What We Learned: Mike McCarthy deserves credit for the offensive turnaround. After trotting out a bland offensive scheme the first half of the year that looked to the layman’s eye to be the same plays they have been running for years, Mike McCarthy has shown some real creativity in his offensive schemes during the 6-game win streak, and as a result the Packers offense is far less predictable than it had been. Of course, a huge share of the credit should go to Aaron Rodgers. The man has been unreal, playing arguably some of the best football of his illustrious career. But Mike McCarthy, who so many Packer fans (myself included) are quick to blame when things go wrong, deserves to be praised for showing flexibility in opening up the offense. One of the biggest factors in the offensive turnaround has been an improved running game. Although Ty Montgomery has come back down to Earth following his performance in Chicago, he is still an important part of a suddenly dangerous running committee which, if it can continue to perform at a similar level in the Playoffs, should provide enough of what the Packers need to keep winning. 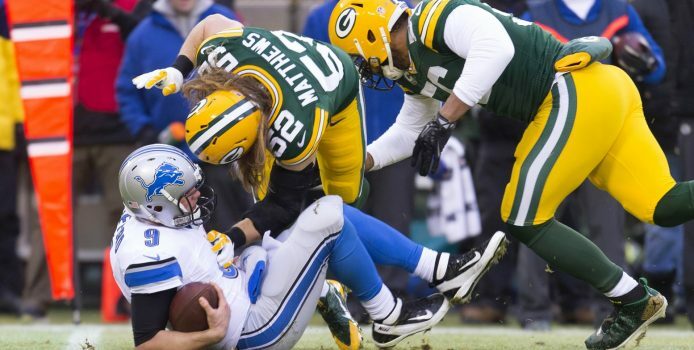 McCarthy deserves credit for sticking with his running game, even with the play of Rodgers. He also deserves credit for exploiting Detroit’s run defense by giving Aaron Ripkowski a surprising amount of carries. McCarthy has also trotted out some exotic backfield looks recently, including an under-center formation with a set back behind Rodgers and two Fullbacks overloaded to one side. That formation was used to pick up a key 3rd and one, a play that has long been an Achilles Heel for McCarthy. McCarthy has also been putting Davante Adams next to Rodgers in the shotgun, and more often than not splitting him out wide prior to the snap. Even if there is little chance Adams receives a hand-off, this is a new look for a defense to deal with and one that has the potential to create mismatches and telegraph bits of the defense’s coverage. Adams also showed great awareness against Detroit in turning what could have been a fumbled shotgun snap into a positive gain by immediately running to the flat so Rodgers could get rid of the ball. McCarthy has also expanded his personnel groupings, favoring Geronimo Allison over Jeff Janis (61 snaps in Detroit for Allison compared to 12 for Janis) and has effectively re-integrated Jared Cook into the offense after an ankle injury threatened to derail his season. Cook is now a dangerous target for Rodgers, particularly on 3rd downs. 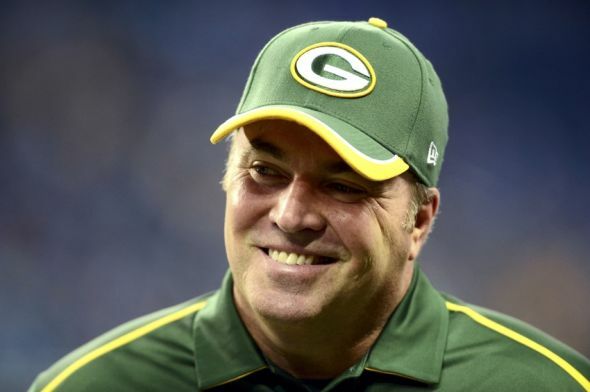 Even if these changes are just small parts of the Packer offense moving forward, it is refreshing to see McCarthy expanding on an offensive scheme that had appeared to go stale. What We Think We Learned: Geronimo Allison might be a viable option as an outside Wide Receiver. Halfway into the season, the Packers off-season needs list appeared to be lengthy, with Running Back, Tight End, and Wide Receiver all looking like priority needs. Now that the regular season is over, the Packers appear to have identified viable options at all three of those positions with Ty Montgomery, a healthy Jared Cook, and now Geronimo Allison all emerging as vital parts of the offense. Ted Thompson deserves credit for having these players on the roster, while the coaching staff deserves credit for getting them ready to play, especially Montgomery and Allison. Although a new weapon should surely be added this off-season, Ted Thompson (assuming he is still calling the shots) can now focus on adding the best one or two players he can find at those positions without the burden of knowing he needs to completely re-tool at all three spots. Allison is an intriguing prospect for a number of reasons. 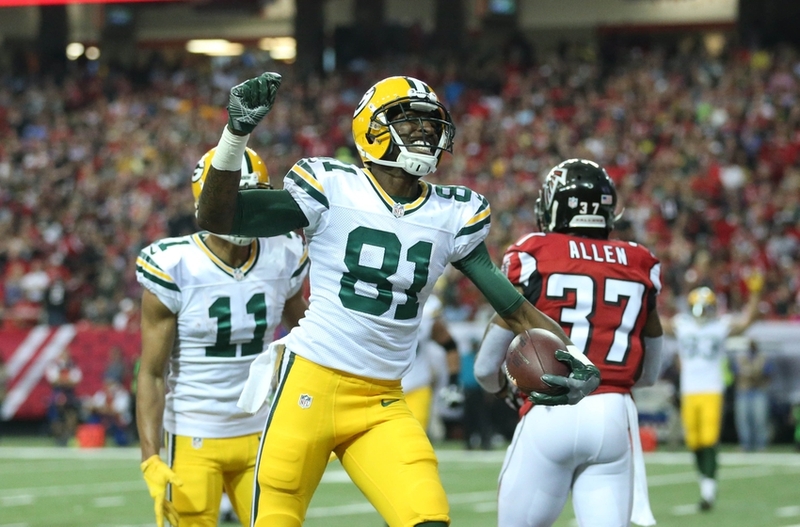 The most striking is his height-at nearly 6’4, he is the tallest of the Packers WRs, and he has the lanky build to match. He has also shown tremendous hands, evidenced by his 0% drop rate (albeit in only 22 targets). His touchdown catch in Detroit was particularly impressive in that the ball was fired near the ground with a defender draped all over Allison, a tough catch to make for someone of his height. The knock on Allison coming into the draft (besides his Twitter account) was a lack of speed, but Allison has had no trouble getting open so far and has even gotten behind the defense on a couple occasions. Many receivers have shown glimpses of becoming viable options for the Packers during the Ted Thompson era, but not all have stuck with the team. Whether Allison is able to secure a role for himself going forward will be a story line to follow throughout the playoffs, but at the very least, Ted seems to have uncovered another viable option at a position that earlier in the year appeared to be a glaring need. What We Hope Isn’t True: The Green Bay pass rush is not good enough to go on a Super Bowl run. The Packer defense will need to elevate its play far above the level it played throughout the year if they hope to bring a trophy back to Green Bay. Dom Capers’ unit has been good enough to go on a thrilling win streak, but most likely not good enough for another four wins in the Playoffs. One thing that can always elevate a defense with middling personnel overall into a higher level of play is if the pass rush can start wrecking offensive game plans. Although the top two pass rushers, Clay Matthews and Nick Perry, are to some extent limited by injuries, the fact is that the Packers have essentially their full complement of pass rushers going into the playoffs. That is an enviable position for any Defensive Coordinator, but it also means Dom Capers will need to deliver with his blitz packages in the playoffs. Against Detroit, the Green Bay pass rush recorded just 2 sacks, and was unable to get enough pressure on Matthew Stafford to make him truly uncomfortable in the pocket. Stafford showed bravery in standing tough to take some big hits, but the reason he didn’t put up monster numbers appeared to be that he had a number of downfield passes that he would normally complete sail on him, likely the result of his finger injury. If Eli Manning or basically any of the other Quarterbacks the Packers are likely to face in the Playoffs have similar amounts of time, the holes in the back end of the Packer defense will be exposed. Even before the scary injury to Quentin Rollins, the Packer Secondary was pretty thin. With the rash of injuries up and down the Cornerback position, that does not appear likely to change any time soon. That puts the onus even more squarely on Capers to help his young Secondary out by consistently putting pressure on opposing Quarterbacks. Does Capers still have it in him? Only the results in the playoffs will answer that question. His future in Green Bay might depend on it.